Attorney General Josh Hawley, who is running for the Republican nomination in the U.S. Senate race, is appealing a case dating back more than a decade, in which blind residents who receive a pension from the state have successfully argued that their payments have been less than what state law required. In a statement, Missouri Democratic Party Chairman Stephen Webber said Hawley needs to rethink the appeal. "This case has gone on for far too long," Webber said. "Not only is dropping this case the right thing to do financially, it's the right thing to do - period. Blind Missourians deserve our support, and the Missouri Democratic Party is proud to stand with them in calling on Attorney General Josh Hawley to drop his appeal and give these Missourians the respect and financial resources that they deserve." Hawley spokeswoman Loree Anne Paradise suggested Thursday that the case may be winding down. We are actively working toward a resolution to get pensioners the relief they deserve and avoid the uncertainty and delay of further litigation," Paradise said in a statement. In the case, judges have agreed the money should be paid out, but the appeals have delayed that process. While the case is pending, the state is on the hook to pay interest at 9 percent per year. If the state had settled the long-running lawsuit five years ago, taxpayers could have been billed $7 million less. Advocates for the blind joined in Webber's call for Hawley to stop the process. "Blindness can happen to anyone - as I learned when I suddenly went blind as a senior at Mizzou," said Gretchen Maune of Columbia. "It is wrong that Attorney General Hawley has decided to appeal this case and I am glad to see the Missouri Democratic Party support thousands of blind Missourians in their desire to put this case behind them and continue to be productive, contributing members of our society." The money is for blind people who had been shorted by the Department of Social Services blind pension fund, which was put in place in the 1920s as a way to provide a social safety net for the blind. The recipients are paid about $728 a month from a special levy on property taxes. 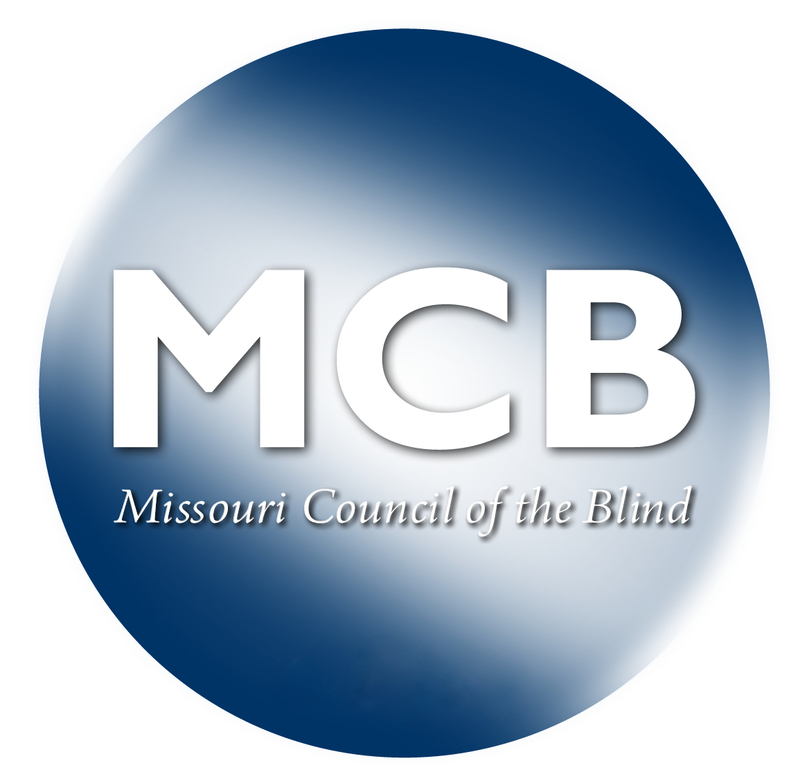 In 2006, however, the Missouri Council of the Blind sued the state for using money flowing into the program for other government costs.